SMI is a small non-profit organization with minimal overhead costs. We recognize that for refugees and immigrants, the move to the US, and to Portland in particular, is life-altering on many levels. Their education is interrupted, careers are derailed, and credentials are not recognized. 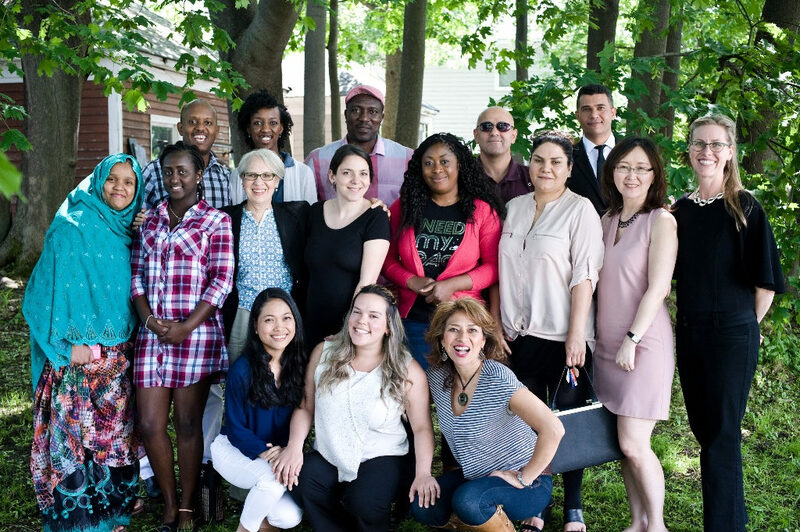 In addition, these newcomers must juggle learning a new language, family responsibilities, earning a living and acculturation, as well as trying to support family members remaining in their home countries. For many, the lack of language competence is the barrier to a new life here. Basic English classes are available in Greater Portland; however, the cost of advanced language and career skills courses can be prohibitive. This is where SMI helps. Our scholarships help cover the cost of attending advanced English and job skills classes so recipients can achieve their educational goals, return to prior careers, or train for new ones. 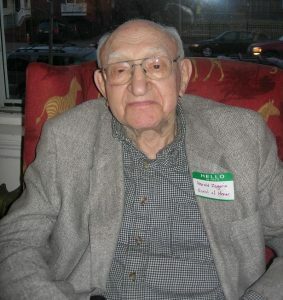 Harold Zagorin founded Portland ESL Scholarship Fund (now SMI) with his friend Beverly Stearns in 2000. Harold’s parents came from Vilnius, Lithuania, shortly before the 20th century. The family valued education, understanding it was the path to a good life in America. Harold had a successful career as a meteorologist and then a chemical engineer before retiring to Maine. Harold and Beverly believed that a scholarship program could benefit the Portland community, which had been a refugee resettlement site since the 1970s. They recognized that immigrants and refugees would need education and training if they were to have a stable life here. 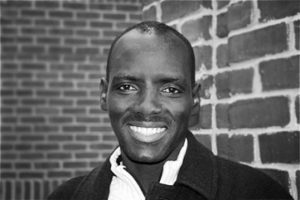 He launched the Portland ESL Scholarship Fund (now SMI) with an initial investment of $54,000. Years later, SMI is still providing Portland’s immigrant and refugee community with an opportunity to learn English and gain career-specific skills. Harold once stated about his motives: “I had the time, interest and resources and thought, ‘Why not?’” Indeed, why not?